Pretty Green Ltd. Edition Shirt To Benefit British Red Cross Tsunami Appeal! – Paul Weller News! Pretty Green Ltd. Edition Shirt To Benefit British Red Cross Tsunami Appeal! 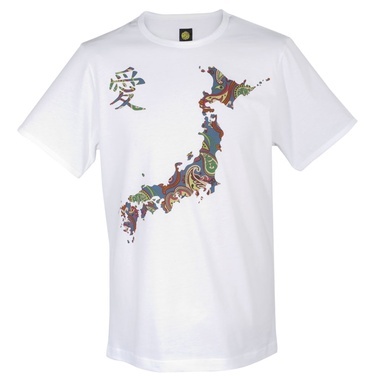 Pretty Green has designed a limited edition Japan Paisley Print Tee to raise money in aid of the British Red Cross Tsunami Appeal. All profits from the sale of this product (£15) will go directly to the British Red Cross Tsunami Appeal. All Details And Order Info HERE! Previous Entry Paul Weller Set List From The Japan Benefit Concert! Next Entry Review, Pics, Vids From Paul Weller’s Performance At The Japan Disaster Benefit!